It’s high time to plan your winter getaway. 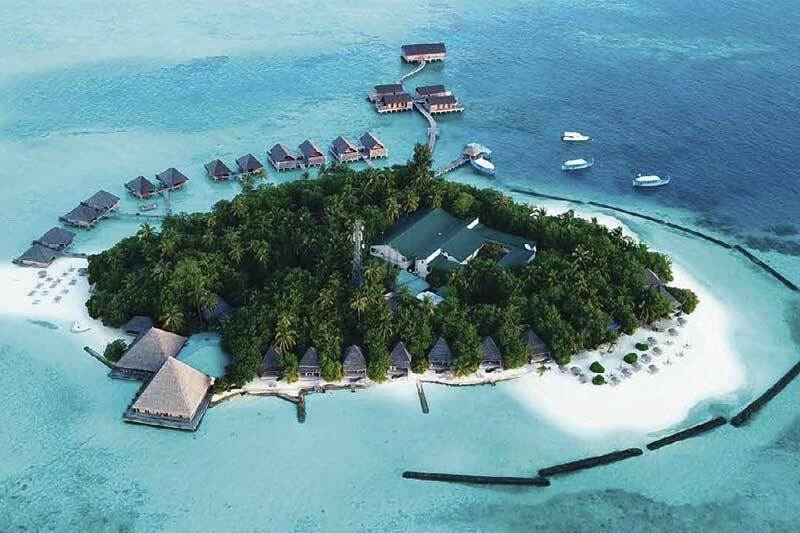 For island destination like the Maldive Islands, the best weather is taking place right now. To max out diving at popular spots like Banana Reef, or snorkelling at one of the atolls, make sure there are enough sunny days to really make it a true beach holiday. Travel consultants say to visit between November and April as the weather is pleasantly warm with average temperatures of 23 to 31 °C and the rains make infrequent appearances. The high season falls between December and March as people opt for tropical getaways, lured by thoughts of enchanting white sands and mesmerizing blue waters. In the Maldives, accommodations on the islands offer innovative resort designs that borrow from nature or science fiction, from over the water bungalows to underwater restaurants. With many coral atolls in the Indian Ocean to choose from, a vacation here becomes the ultimate in low impact luxury with eco-awareness trips such as coral regeneration or seeing the blue-green glow of bioluminescent plankton.